You may be surprised to see this topic on a family law firm's website. Many lawyers handling divorces won't get involved if they are not hired to represent one spouse or the other. They rightfully understand the benefits of entrusting vital legal documents and processes to the full scrutiny and direction of an experienced family law attorney. However, every couple is unique. Not every divorce is bitter. The decision to divorce can be rational and well thought-out. Financial considerations over legal fees are real for many couples. 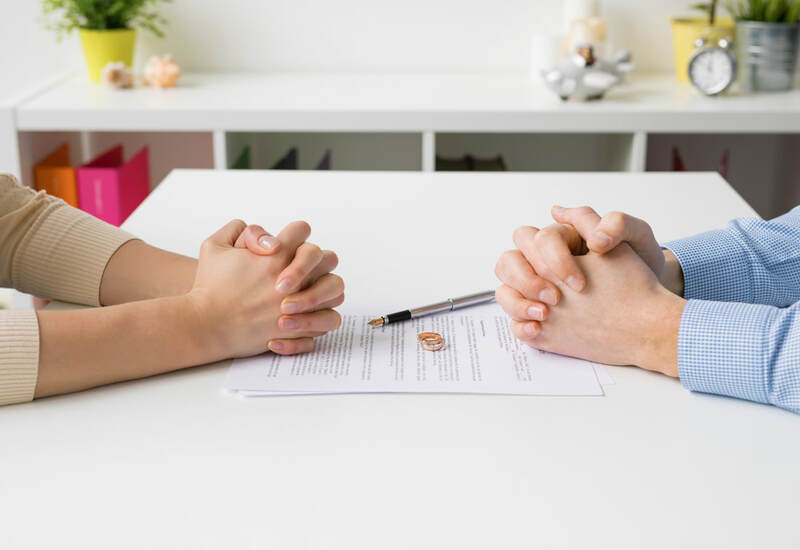 When a divorcing couple believes they may be able to agree on the terms of a divorce, many naturally seek the most practical, economical path to a legal end to marriage. If you and your spouse have reached an agreement to move forward with a divorce, a do-it-yourself, self-represented divorce may be the logical way to go. At the same time, having an attorney guide you and prepare your documents can be a great help. I welcome the opportunity to meet with you — or you and your spouse — to discuss the full range of ways your divorce can be accomplished. If you don't want to "lawyer up" but you would still like some help making sure that you have all the right documents in place, I can help. If you just need someone to go over your final paperwork, or if you need help getting through a few last points of disagreement, or even if you don't know how to begin thinking about the process and need to start from square one, I can work with you and your spouse to get it all pieced together. In the course of our informative discussions, you may discover that there are points of disagreement that you can't get around. If you do end up needing to each hire your own attorneys, you will start with a deep understanding of the process and maybe even a strong foundation for a settlement already in place. This should make the litigation more streamlined and be less of an emotional and financial burden. The most important thing to understand in family law matters is that you do have options. Divorce is not a one-size-fits-all process. Call or text me at 414-930-4478 or send me an email today.